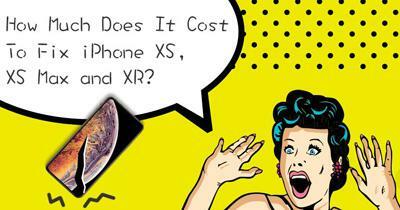 How to tear down iPhone XR to replace iPhone XR LCD screen ? 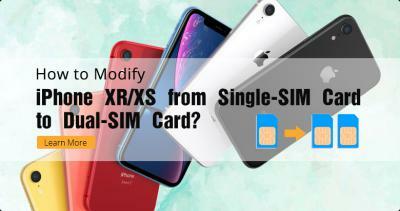 Home » TUTORIAL » Apple » How to Replace iPhone XR LCD Digitizer Screen? 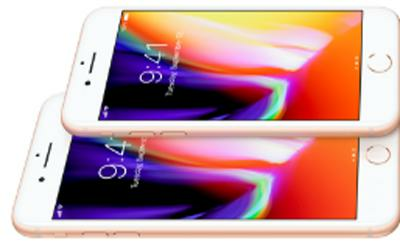 Your iPhone XR screen is easy to break and loss normal touch function. 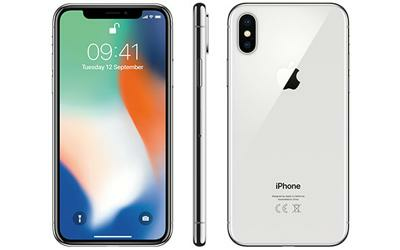 When this happens to you, you have to get a new iPhone XR LCD screen replaced. 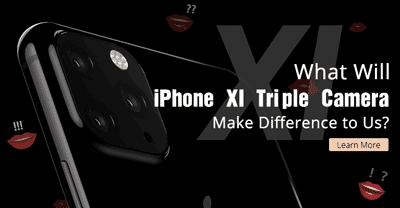 Here are some steps about iPhone XR screen replacement we’d like to share with you, and all the operation is under the hands of our professional technician. We suggest you go to the repair center because these steps might be complicated. If you are confident about yourself, you can have a try. 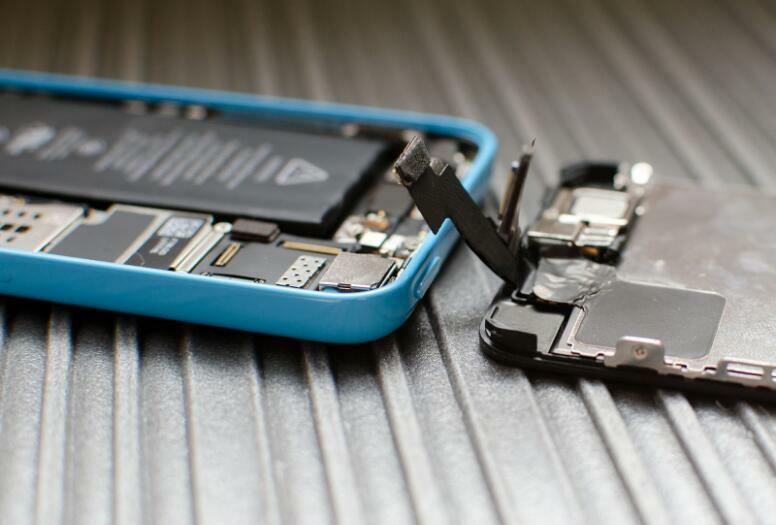 Note: Before you take the teardown procedure, you should turn off your phone. Please notice this. 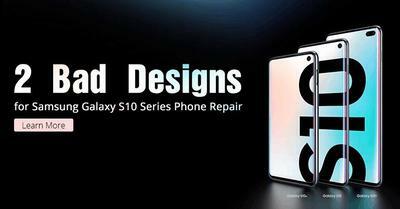 1)Remove the two screws on the bottom. 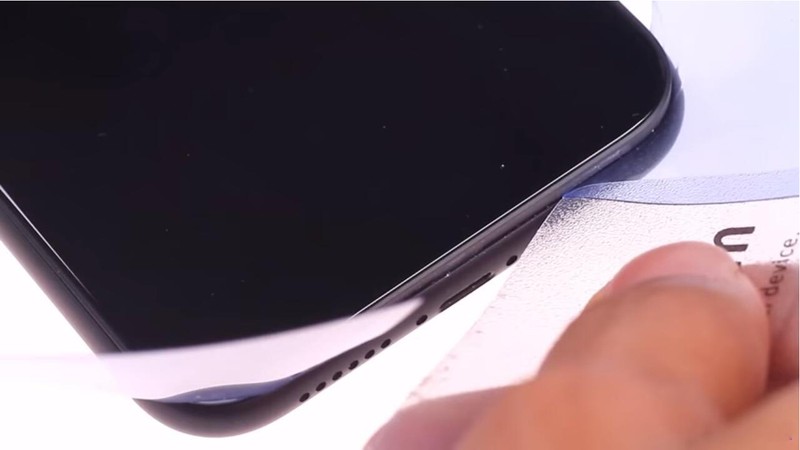 2)Separate the screen slightly from the back housing by using a suction cup tool and opening pick tool. Slicing around the edge from one up corner to down, just notice that don’t insert the plastic card too far inside. 3)Remove the suction cup. 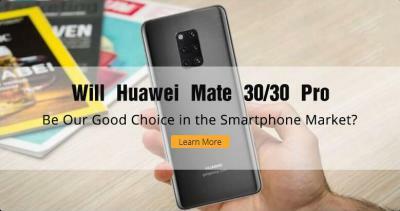 Open the phone screen and take the screen apart from the back housing slowly. 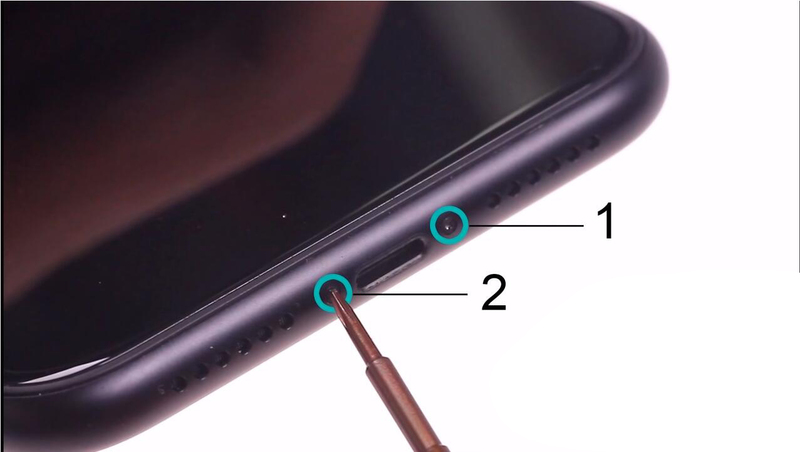 Note: In this step, you should keep each screw type in mind and make sure it goes back exactly where it came from to avoid of damaging your iPhone. 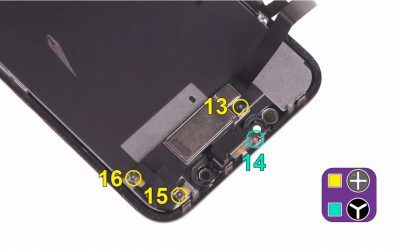 1)Remove the screws as the picture shown below, remember each model and position. 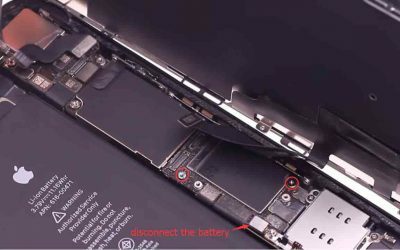 2)Disconnect the battery connector firstly, then the touch flex, ear speaker flex. 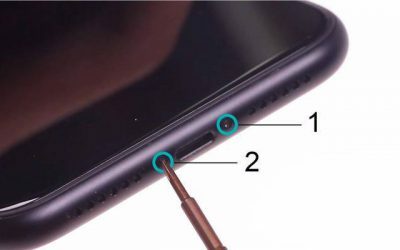 3)Remove the four screws on the speaker: two 1.6mm and one 2.3mm Philip screws, one 1.2mm Y000 screw. 4)Twist slowly to separate the ear speaker module with a spudger and do not strain or damage the flex cable. 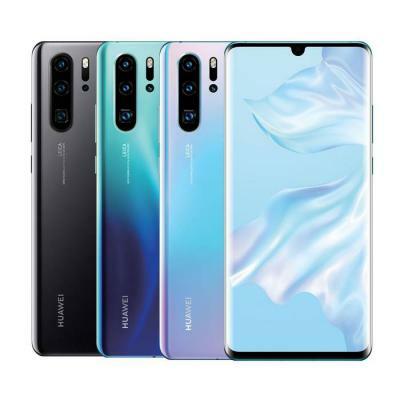 For easy separation, you’d better heat up the display. 5)Use tweezers to remove the metal clip holding down the ear speaker and carefully pry up the ear speaker module. 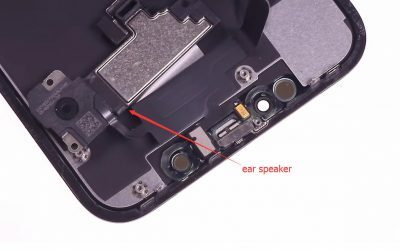 6)Remove the iPhone ear speaker and sensor assembly. Make sure the proximity sensor and flood illuminator are positioned when in process. 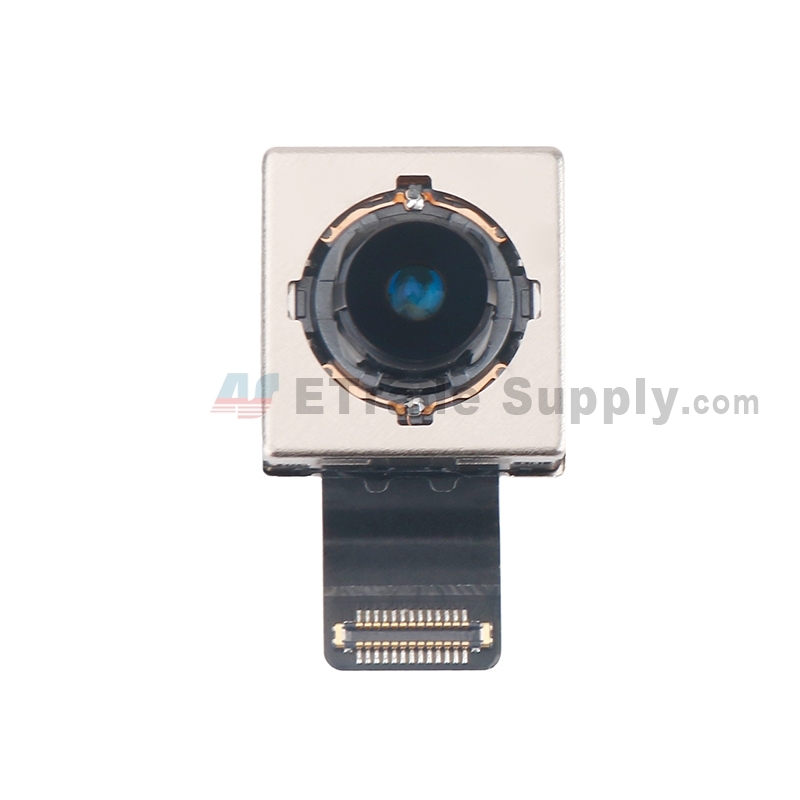 7)Install the ear speaker into the new LCD screen, place the metal flip back and make sure the proximity sensor and flood illuminator in the right position. 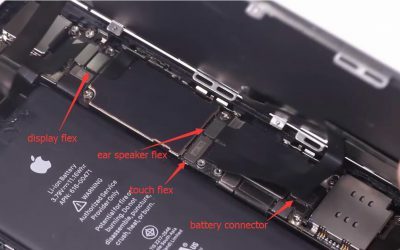 1)Connect the ear speaker flex, display flex, touch flex, and the battery at last. Don’t disorder the steps. 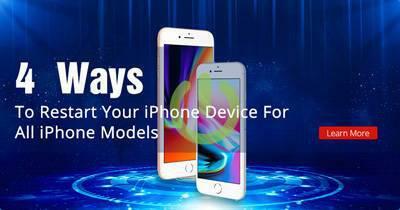 2)Turn on the phone and test the screen touch function. Make sure they all working normally. 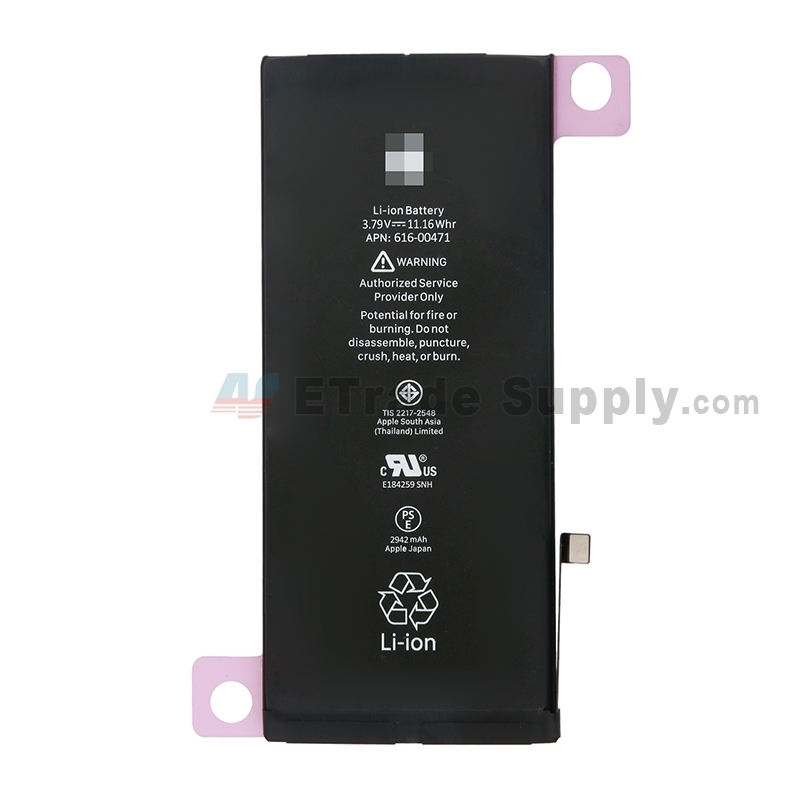 3)Disconnect the battery firstly, then the other flexes mentioned previously. 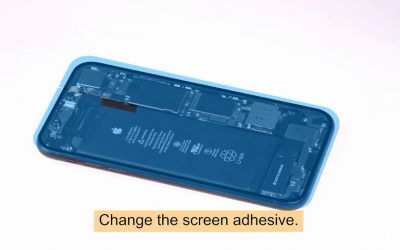 4)Change the screen adhesive as the picture shown below. 1)Reconnected the flexes. 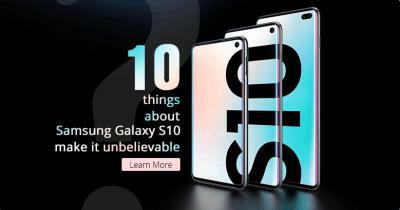 Remember the battery connection is on last. 2)Install the brackets back to the motherboard. 3)Install the new screen from the up to down. 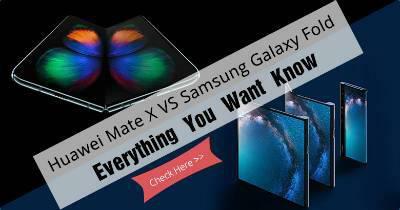 Make sure it is covered strictly on the back housing and no gap. 4)Screw up the screen on the bottom, test the function again. 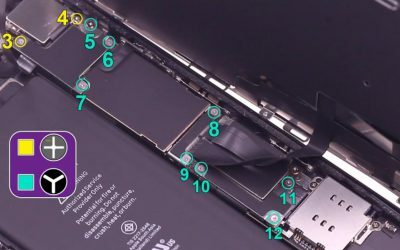 iPhone XR screen replacement is done. 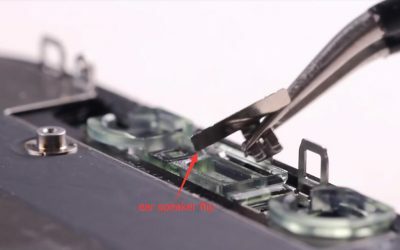 The above is about iPhone XR LCD screen replacement, teardown and reassemble. 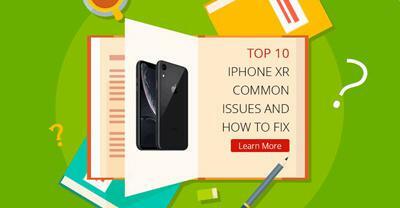 You can try to fix your phone if you are familiar with the iPhone parts and repair steps. 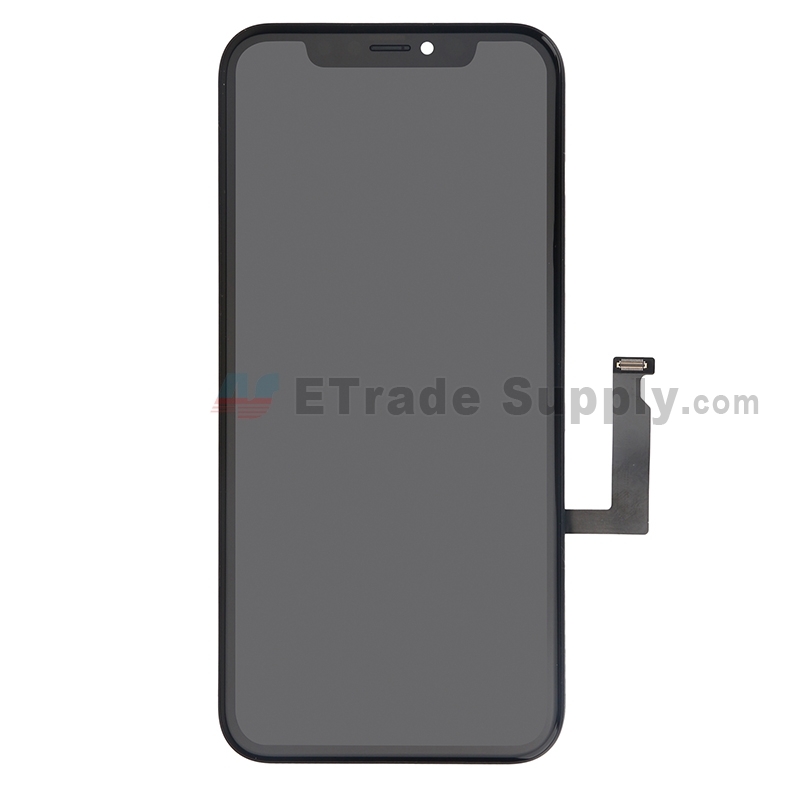 ETrade Supply has new iPhone XR LCD screen S+ in stock, and other iPhone repair parts like iPhone XS battery, iPhone XR front-facing camera, etc. 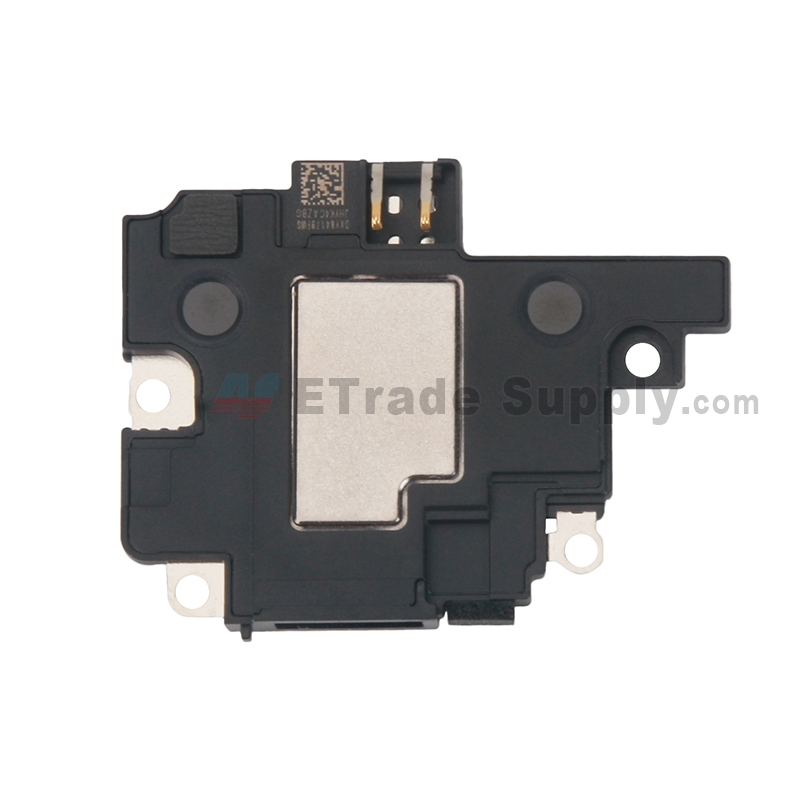 Please contact us service@etradesupply.com if you are interested in our products or need our technique support.